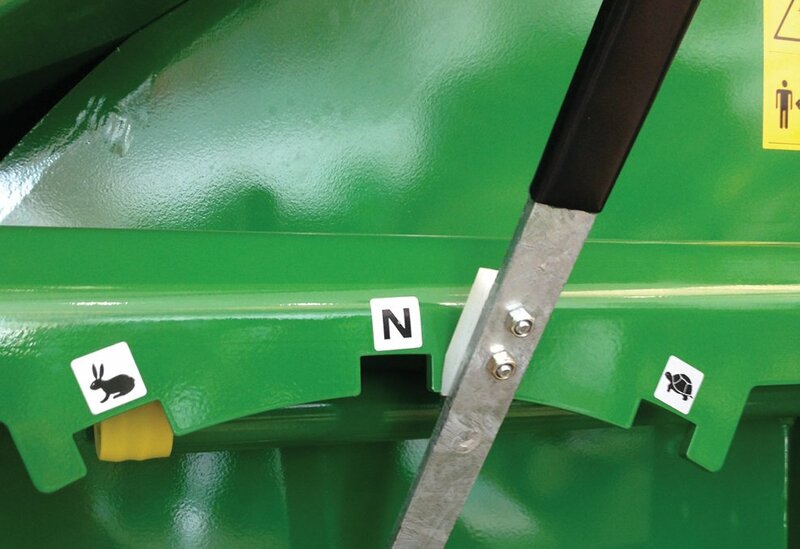 The McHale C4 Silage Feeder & Straw Blower range is comprised of 3 models to cater for your needs. The McHale C470 is the flagship model in the range which is a trailed machine that has the capacity for two 4ft bales. 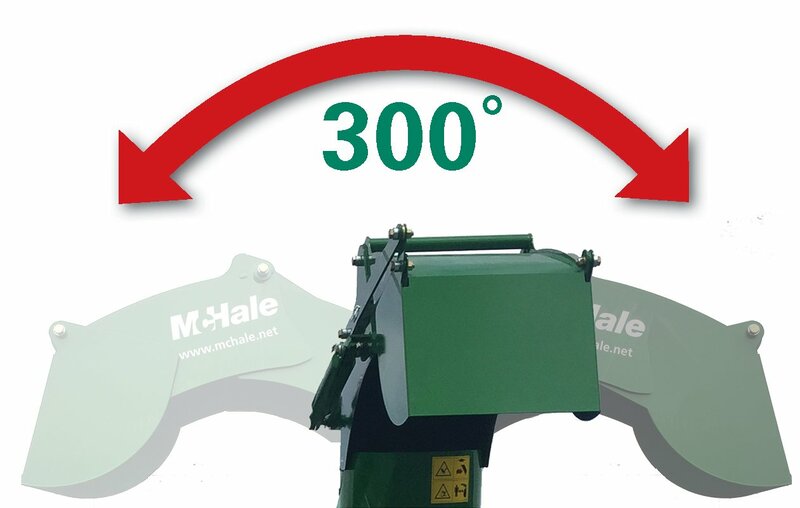 McHale have expanded this range by adding two models to include the McHale C430 linkage machine to cater for users who have restricted access to confined space and the McHale C470 to provide a machine with extra capacity. 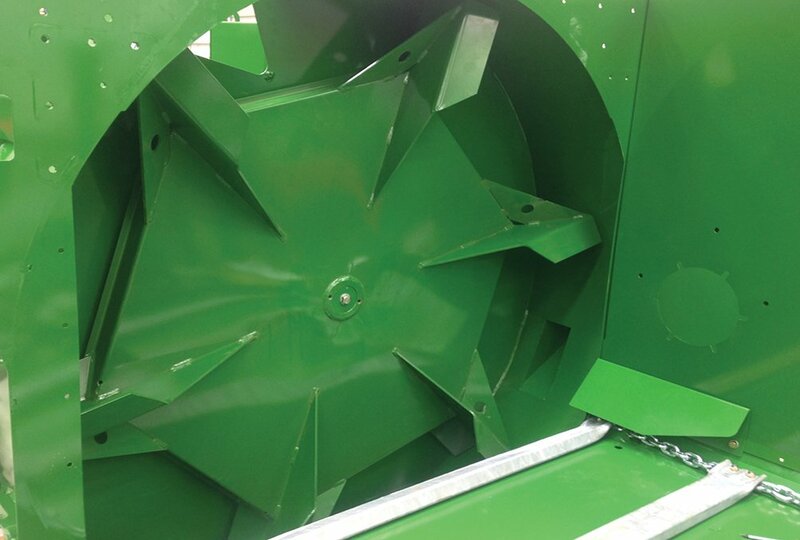 The McHale C470 is a trailed machine with a higher capacity to carry and blow or feed out two 5ft round bales of hay, straw, silage or haylage. 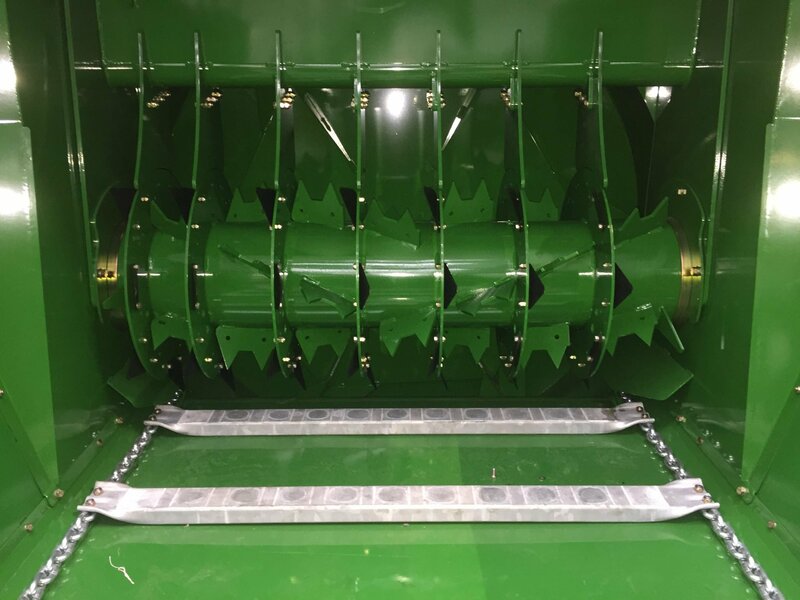 The extra capacity of the McHale C470 allows farmers to increase their output when bedding or feeding, especially if they may be using the machine on another farm which is some distance away from the main farm. 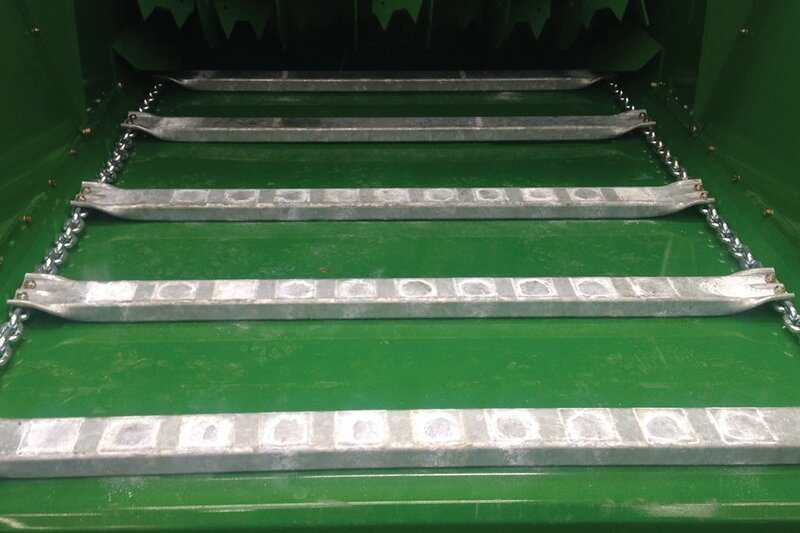 The McHale C470 is available with an optional linkage drawbar which allows the machine greater access to tight sheds with narrow entrances.